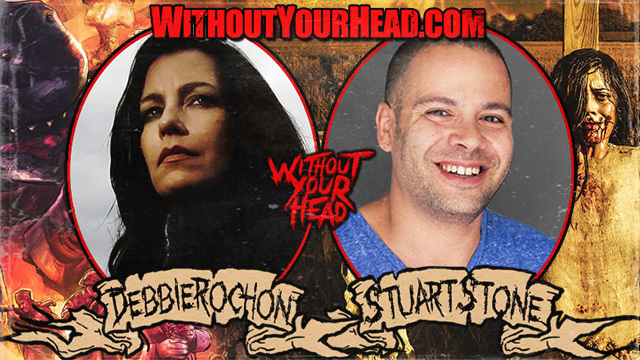 Scream queen Debbie Rochon returned and Donnie Darko's Stuart Stone! Special start time for Thanksgiving tonight 7PM EST/4PM PST! Scream queen Debbie Rochon returns to talk Bloody Ballet, Post Apocalyptic Commando Shark, Troma's Shakespeare's Sh!tstorm and more! Donnie Darko's Stuart Stone joins us to talk about his new movie he directed Scarecrows! Music of the Fall The Tomb of Nick Cage! supplying the tunes! 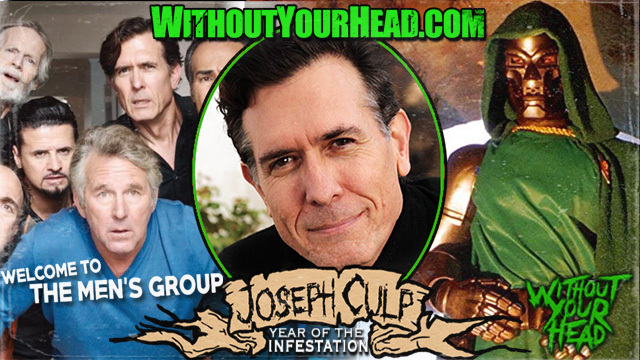 Joseph Culp joined Nasty Neal to discuss his new film "Welcome to the Men's Group" and being the original Dr. Doom in the Roger Corman "Fantastic Four"! 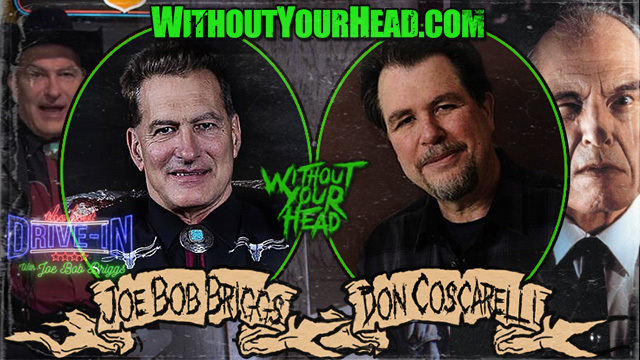 Joe Bob Briggs counts down to "The Dinners of Death" marathon on Shudder and Don Coscarelli the creator of Phantasm, Bubba Ho Tep and more! 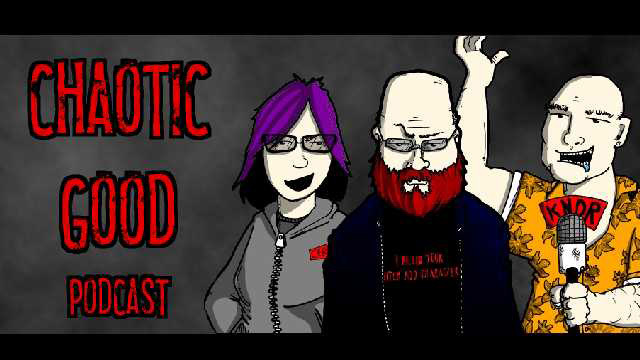 The Chaotic Good crew are joined by sociologist, children's service coordinator for domestic violence center, musician and all around good dude Christopher Cooper!